The Secret Six are one of superhero comics most underrated teams, an unused DC concept revitalized by writer Gail Simone in the mid-2000’s. The series launched as part of the “Villains United” tie-ins to the mega event, Infinite Crisis, before going on to an acclaimed run from 2008 to 2011. 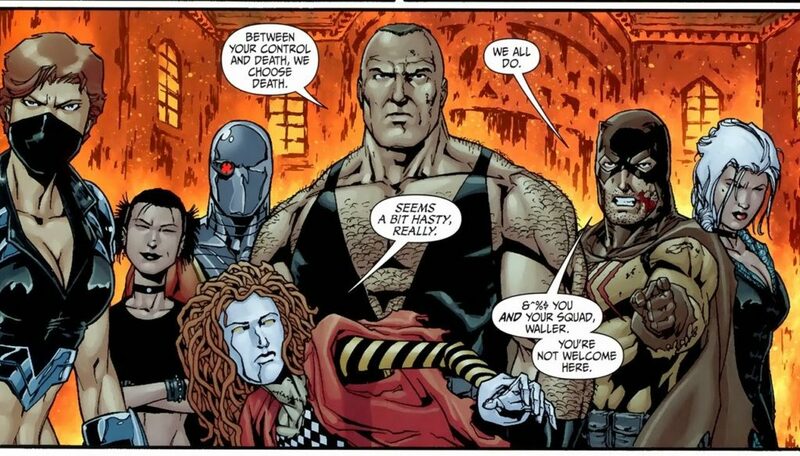 The most familiar members of the slightly evolving lineup include Catman, Deadshot, Scandal Savage and Ragman. 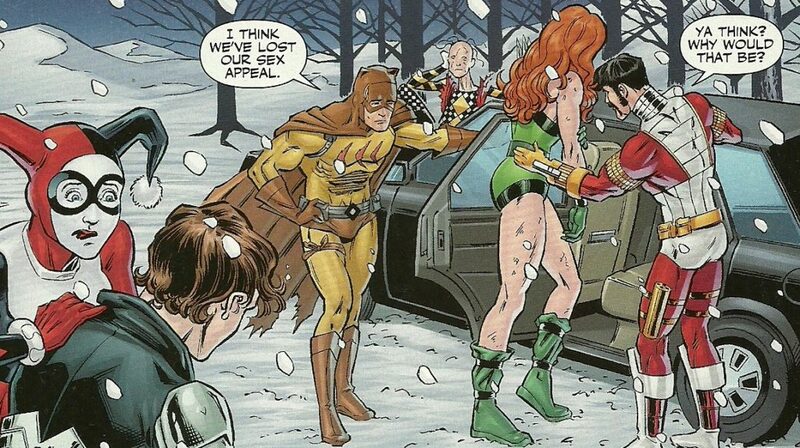 While similar in concept to Suicide Squad, the Secret Six operate very much on their own terms, and are a thorn in the side to both villains like Psycho Man and heroes like Batman. Below you’ll find a complete guide to the comics of the Secret Six, including various tie-in issues and crossovers. While I would normally highlight my picks for Comic Book Herald favorites, the easy recommendation here is to start with the “Villains United” tie-ins on through the conclusion of the first run with Secret Six #36. Secret Six Comics Reading Order! As you might guess from the inclusion of an “Infinite Crisis Special” issue, Secret Six began as a tie-in to Infinite Crisis! A wild Suicide Squad revival and Blackest Night tie-in. 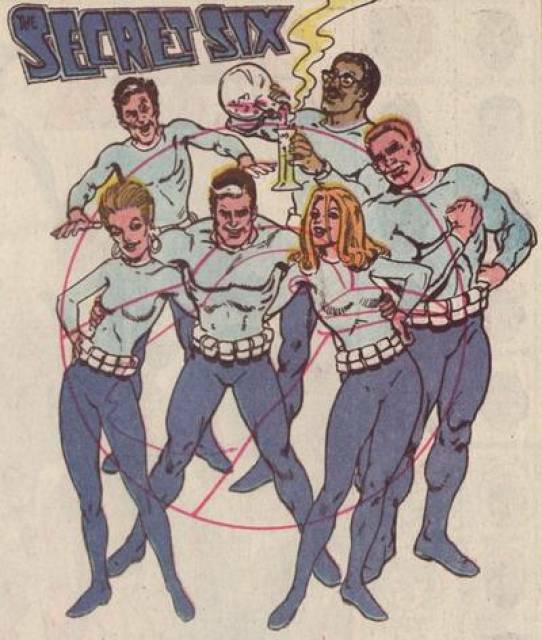 Normally I’d list out the order of team comics chronologically, but Secret Six features origins so different from the modern understanding that it’s frankly too weird of a starting place.